Fame calls for the ‘Ding Dong’ Tree! 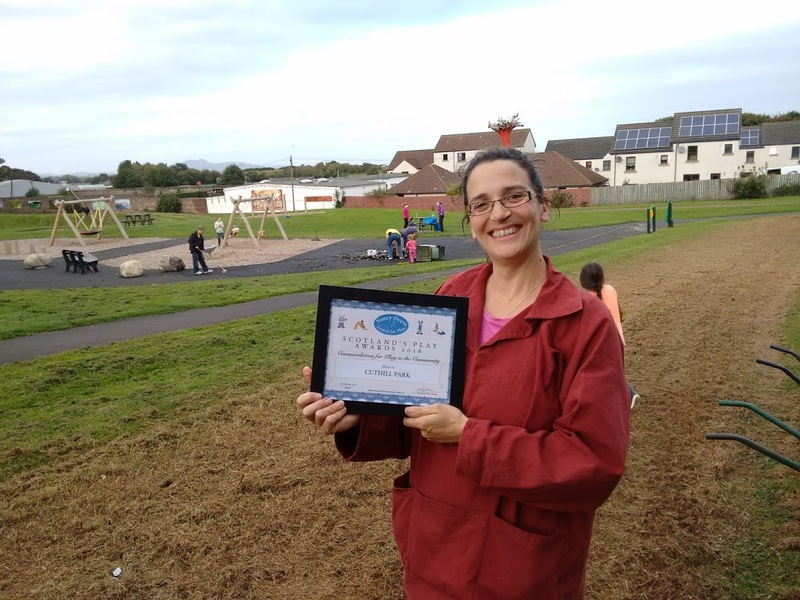 The “Ding Dong” Tree at Prestonpans Primary School is one of six trees in Scotland to be nominated for the Woodland Trust’s Tree of the Year award! The Head teacher at Prestonpans Primary School says this copper beech is so woven into the life of the school it is almost like having an extra member of staff. The “Ding Dong” Tree gets its name from a tig game invented by pupils who compete to touch its trunk shouting “Ding Dong!” The tree’s protecting canopy makes it an ideal outdoor classroom, and it brings particular calm to children with complex emotions. Inside the building a calendar display shows pictures of the tree throughout the year alongside pupils’ achievements and most memorable moments of learning. Children hang bird feeders from the branches and it is the subject of many science and art projects. Beloved by generations of pupils, the Ding Dong tree has become central to the life and identity of the school, appearing on the banner of its website. Scottish Water has confirmed that works to replace a 1km sewer pipe along the B1348 in Prestonpans, will begin in the week commencing Monday 30th May 2016. The £1.3million project is required following a series of bursts in the area and is expected to take five months to complete. 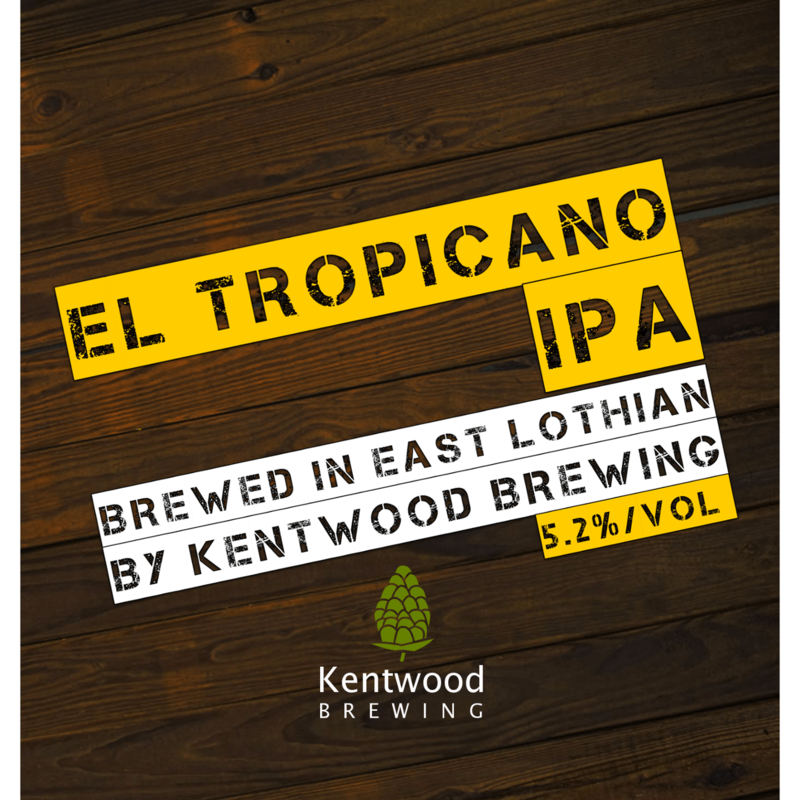 Edinburgh based Kentwood Brewing Limited have taken over the running of the microbrewery situated within the Prestoungrange Gothenburg (The Goth) in Prestonpans, East Lothian. 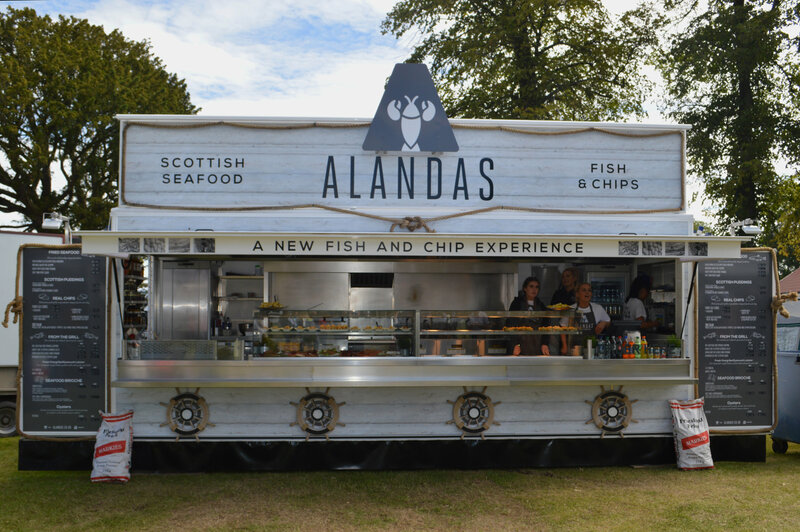 The company will continue to produce the range of ales previously made on the premises including the Prestonpans 80 shilling, Gothenburg Porter and The 45 Wee Heavy with their own creative input into each recipe. They also intend to fully contribute to the principles of the Gothenburg (The Goth) as a community hub and are already working on plans for a local beer festival to celebrate the region’s brewing heritage. Beyond the local ales, Kentwood will also make their own branded craft ales for the licensed trade to be distributed within Edinburgh & the Lothians. 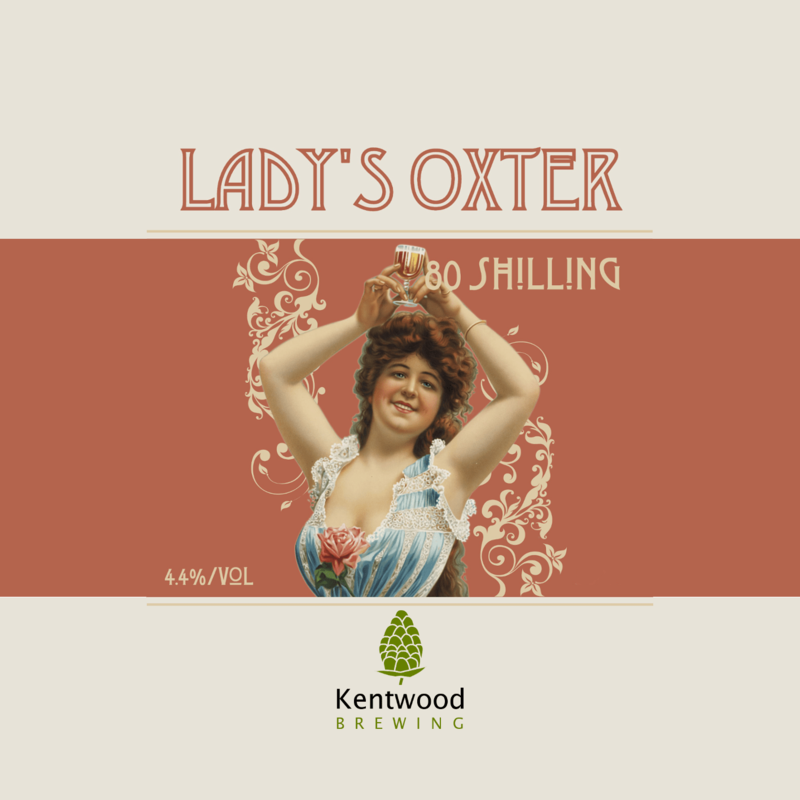 The first beers out to trade will be their Lady’s Oxter 80 shilling and the El Tropicano IPA.